Bus, Taxi or Truck – Transform your business with an automated solution! 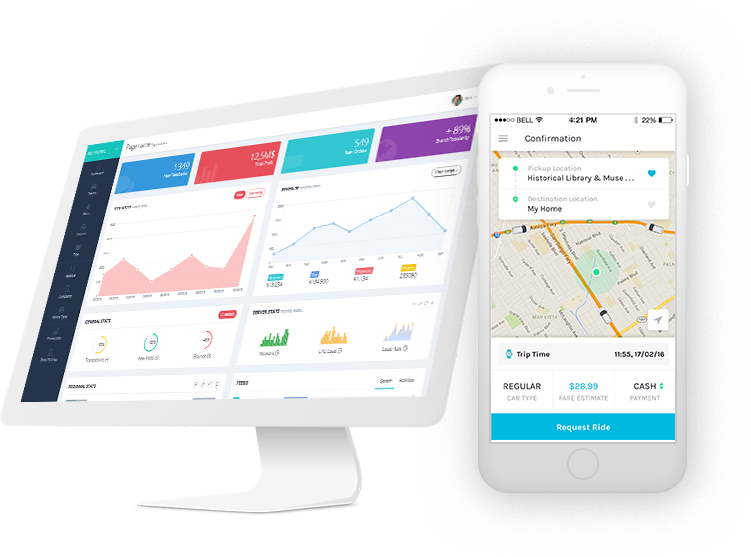 With delivering more than 50 Uber like ride apps in the market, we are ready to take up any taxi app development challenge on board. 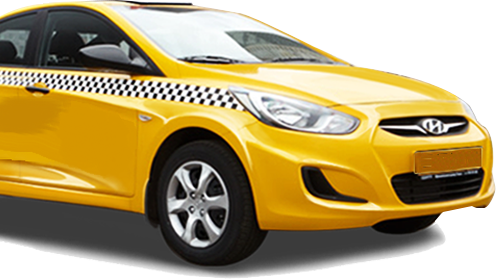 We can fuel you taxi startup to make it robust enough to handle 10000 request at a time! 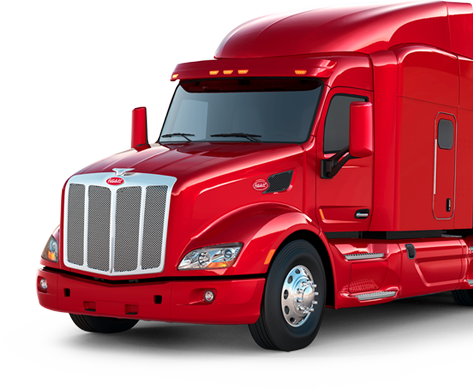 Are you losing money on half empty trucks? We’ve got your pain! 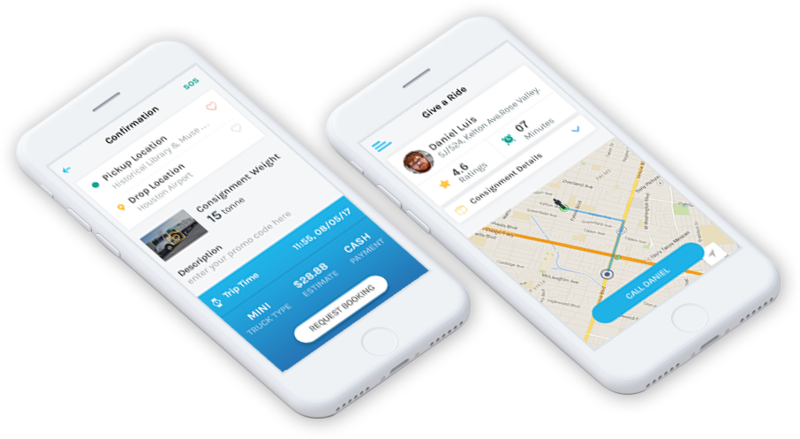 Get more shipments orders delivered with custom Uber like truck app development tailored just for your business. Have a bus fleet to manage? How about making it automated? We can help you build a robust platform to manage your drives, bookings and inventories on your fingertips. School buses or corporate bus pooling, we have a complete customizable solution to suit your business type. Stuck in an emergency? Think of Rescue Bus. 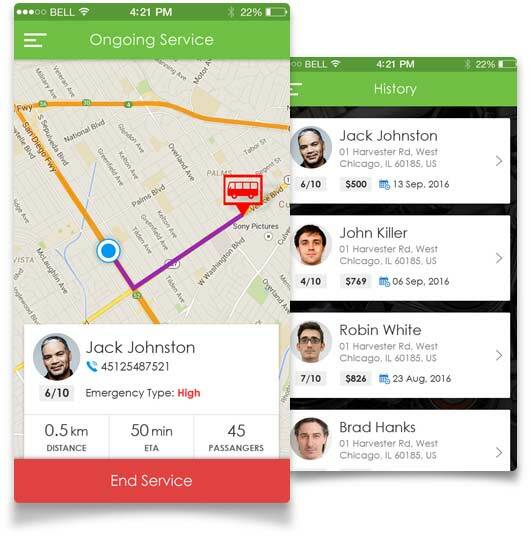 It is a transit app that help bus drivers get immediate support in emergencies. 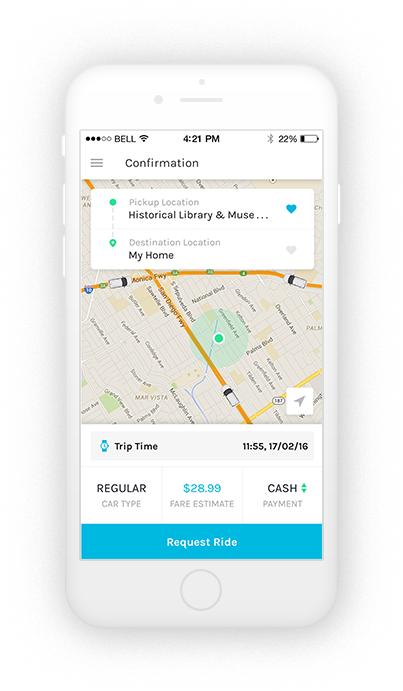 The driver stuck in an odd situation can bid for various services based on distance and price shown in the app. 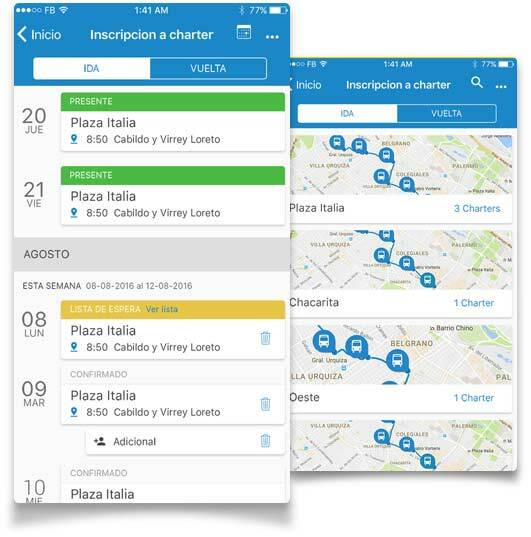 Viapool Charter app is a corporate bus app that personalizes corporate transport. Commuters have the power to access buses for travelling to office and workplace once they are subscribed to the app. 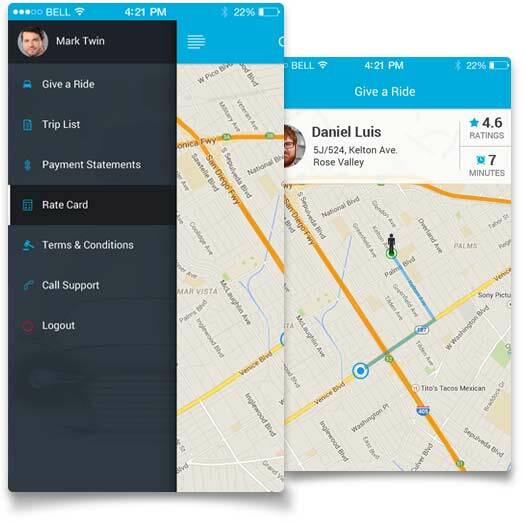 InnoRide is our custom taxi app solution to help your taxi business go live in just 7 days! It’s an inbuilt product developed by Innofied for helping taxi businesses get access to driver, passenger and admin app. No more waiting for taxis in Brazil! 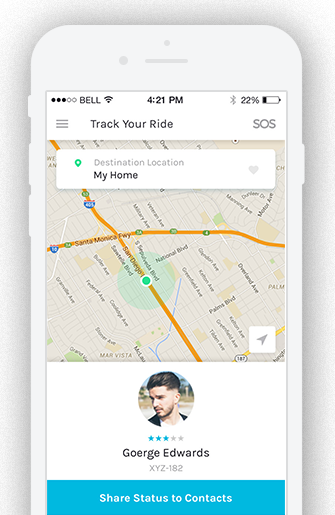 Now you can get a ride from anywhere anytime. Welcome the Call Me Cab, an innovative taxi app developed by Innofied. Book your ride in a whisk and commute at your convenience! 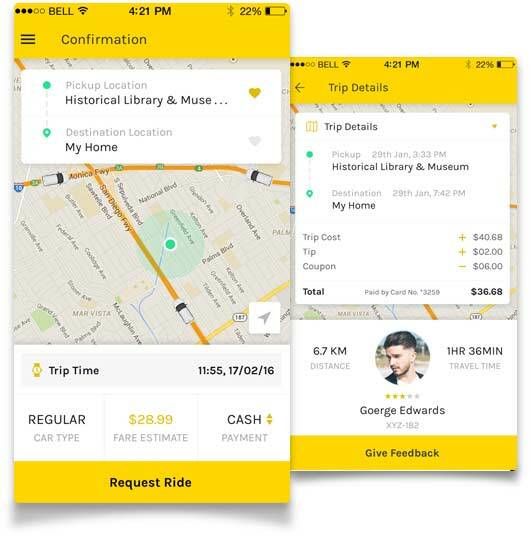 Want to know our taxi app works? Press play the video to reveal the user app demo. Want To Create An iOS App?